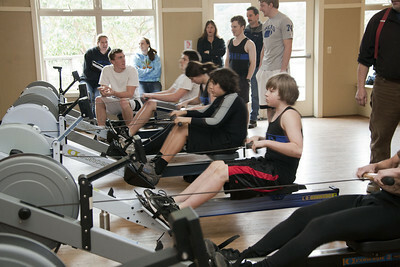 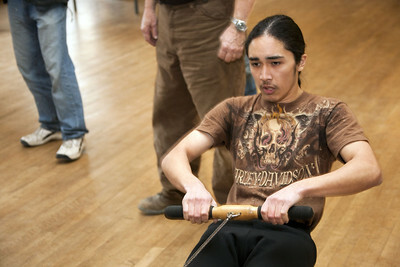 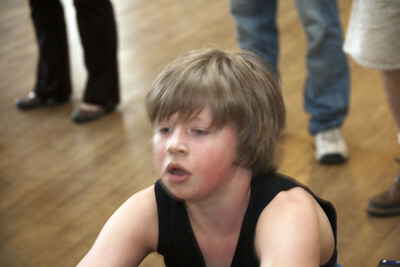 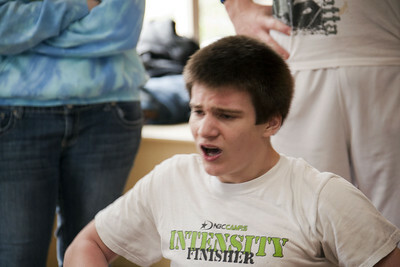 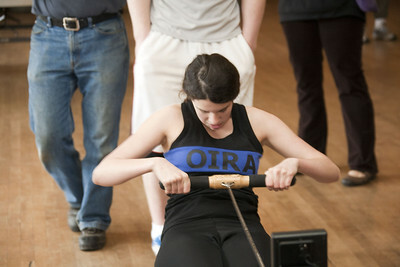 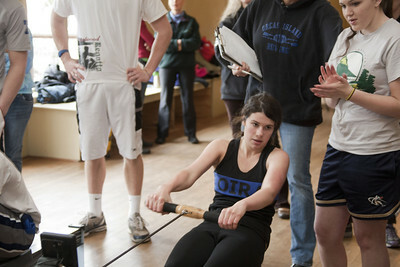 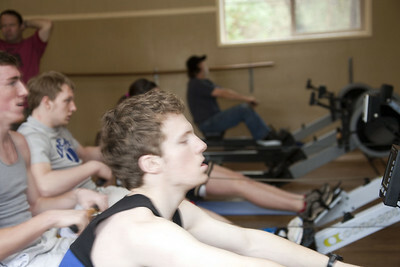 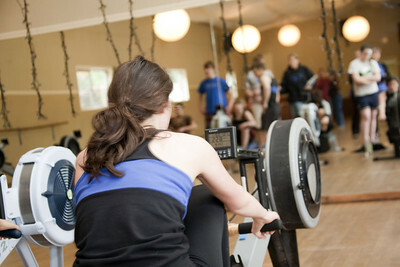 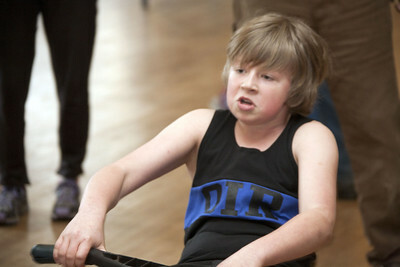 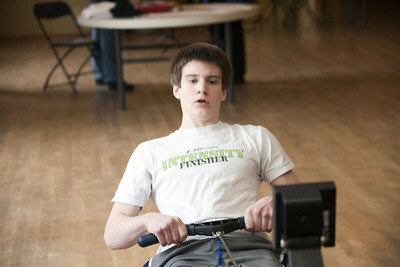 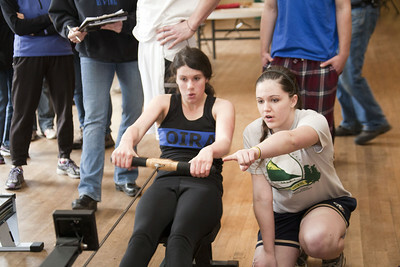 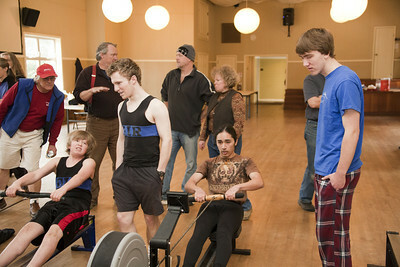 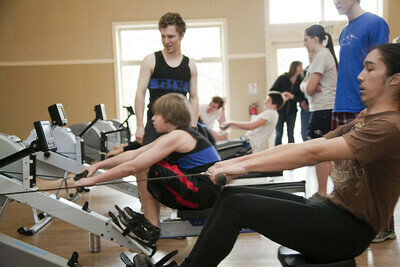 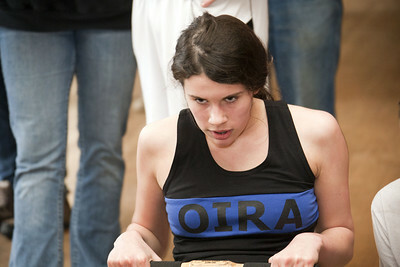 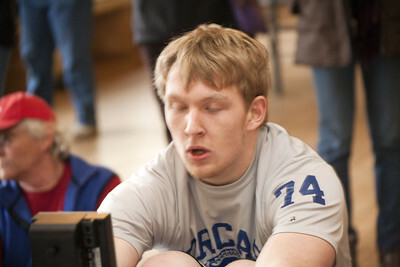 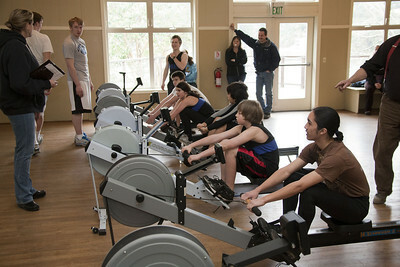 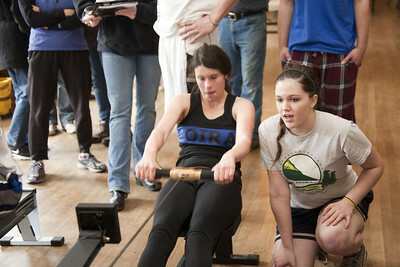 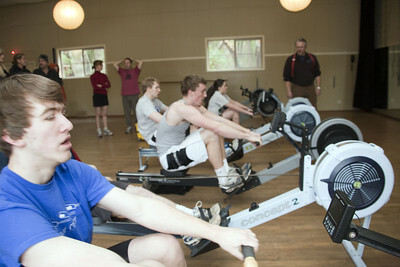 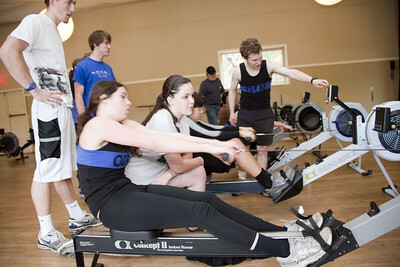 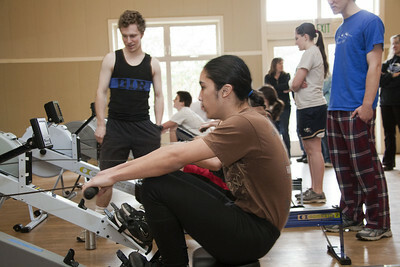 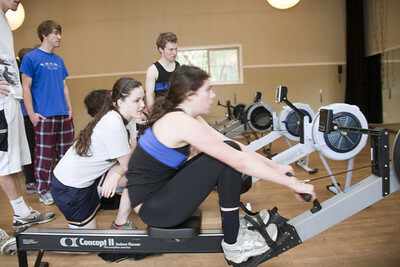 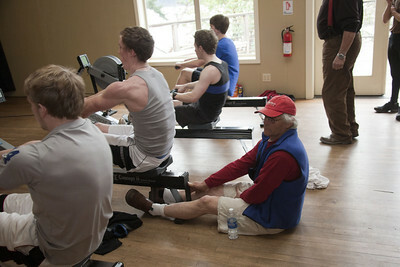 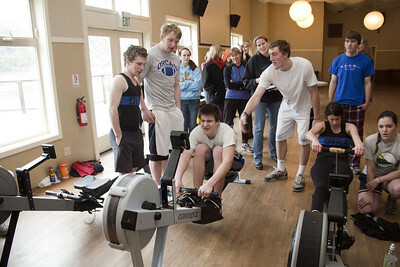 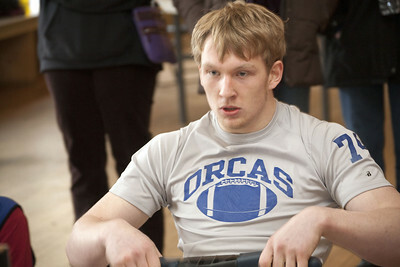 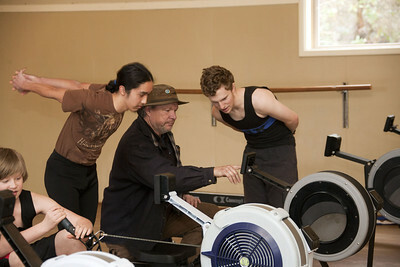 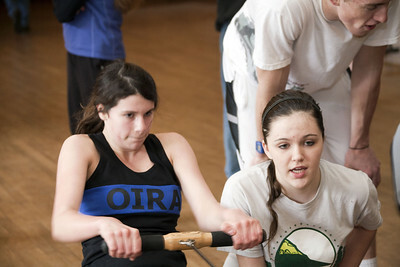 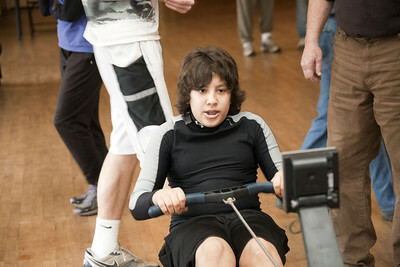 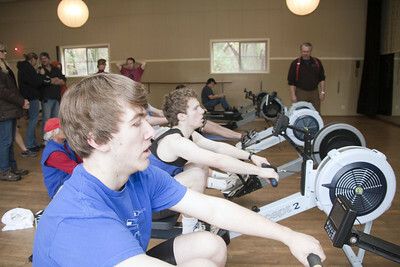 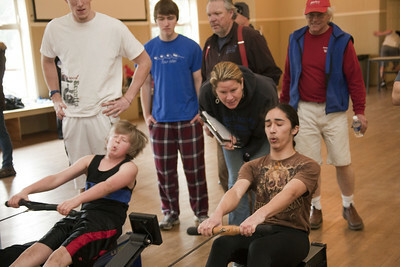 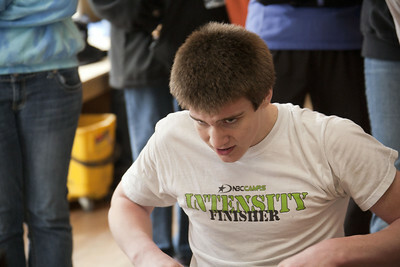 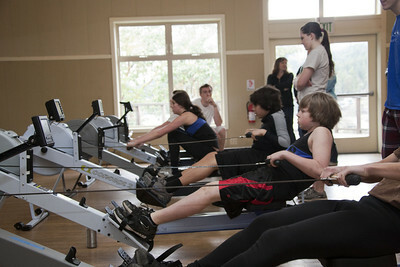 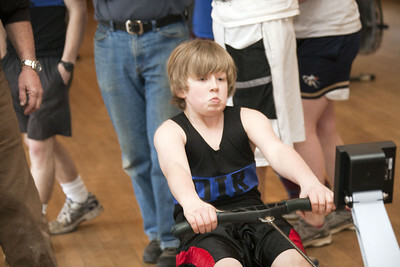 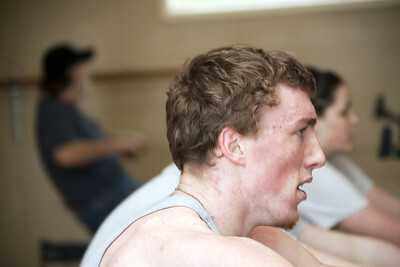 IMIRF (Island Madness Indoor Rowing Fest) is Orcas Island Rowing club's erg competition. 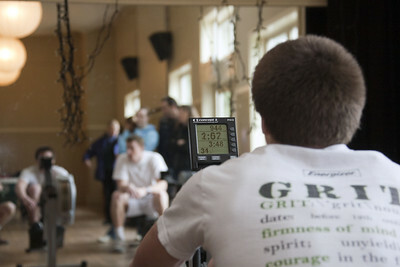 Open to all it is a competition to see who can make the erg go fastest. 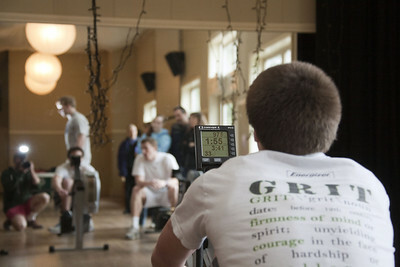 The primary contest is over 2,000 meters (2k). 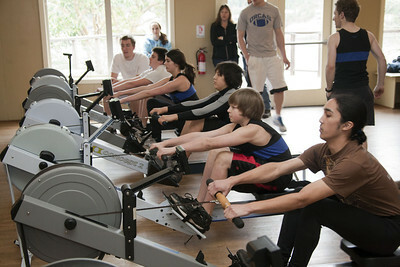 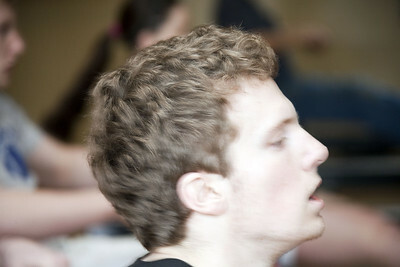 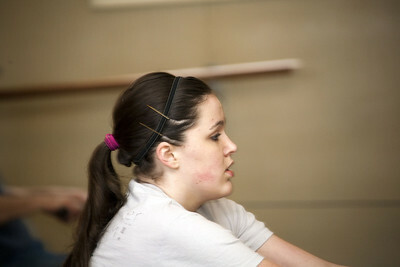 But various distances and lineups are configured to accommodate the competitors abilities and enthusiasm. 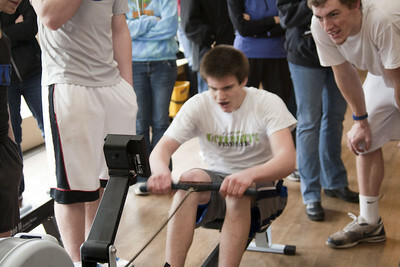 Everybody wins and everybody I checked with improved their personal best times significantly. 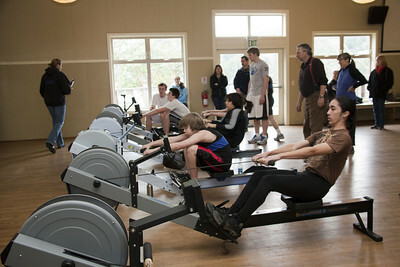 Congratulations to the novice juniors rowing their very first 2k, they did great! 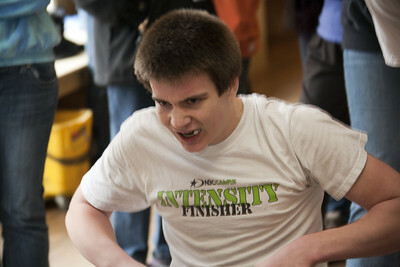 And Jake's time of 6:19.1 was truly phenomenal.